The greatest Boat Show of the Mediterranean’ sea which reached its 59th edition (19-24 September 2019), welcomes the impassioned ones with a complete offer, confirming itself as the gateway for a 360 ° experience. The Genoa Boat Show is a transversal event with deep verticality that define a 1 to 1 relationship with every single operator and visitor. The 2018 edition witnessed the transition from a Boat Show as a single all’encompassing container to an event containing 4 Boat Shows, each complementary to one another while remaining true to their individual identities. 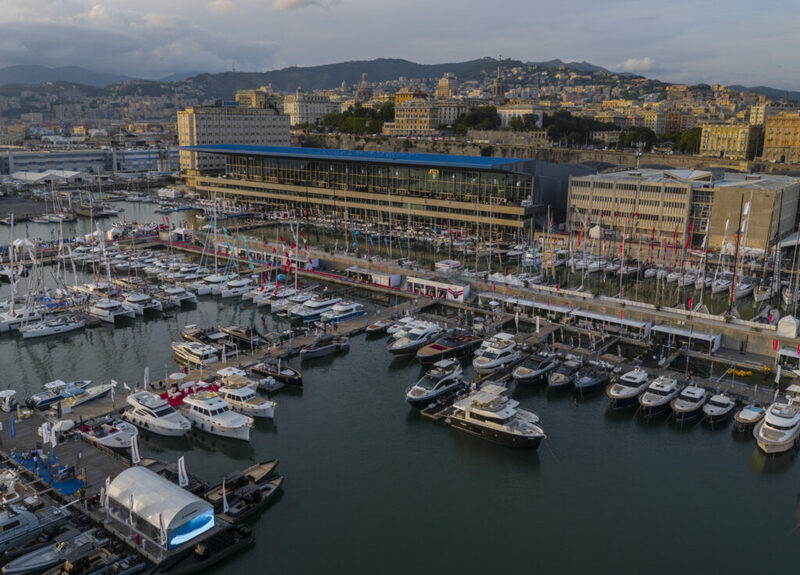 The 58th Genoa International Boat Show was, in fact, developed into a Tech Trade Show for components and accessories, a Sailing Show (Sailing World), a Show for outboard products (Boat Discovery) and a Show dedicated to Yachts and Superyachts. More than 1,000 boats are on show and the latest products of the national and international nautical industry will be displayed along a refurbished itinerary with new docks and dedicated areas. 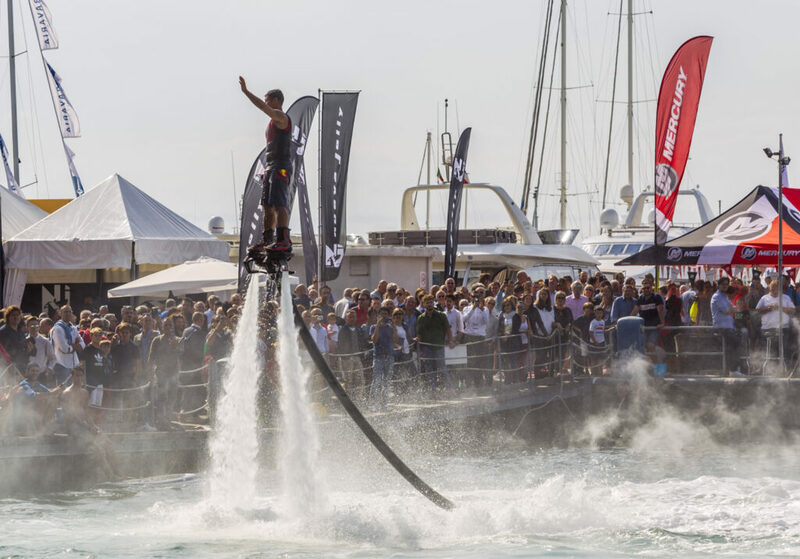 Six days of “Sea Experience” where you can try out the latest products in the open sea or get involved in challenges and events organised for visitors.